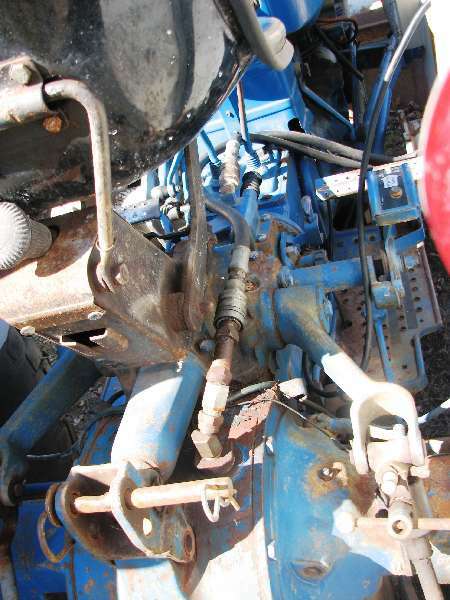 i need to replace the rear whell seals on my new holland l-553 skid ster. Don't have a repair manual. How difficult is it. Could be pretty easy or maybe not--there's no way to tell without a manual or knowing the SS. I wouldn't tackle any tear down without a manual. Wish I could be of some help. If the SS is one of the old Ford Industrials, you might find somebody who has worked on them on the Ford Board at Yesterday's Tractors. Dang, hate making referrals from here. as a NH tech the l series ssl are one of the hardest units to work on. All in all that would be a job for your dealer. The space is tight and chain routing is even worse. And so it seems I didn't have to make a referral. Guess I should have realized.